Make your own professional-quality floatline with these perfectly-crafted floatline plugs made by Neptonics. They are machined out of solid stainless steel and designed to fit tubing with a ¼ inch inside diameter. The floatline plugs come fully welded and ready to go. The welded rings are custom-extruded .138 diameter stainless steel for maximum strength. 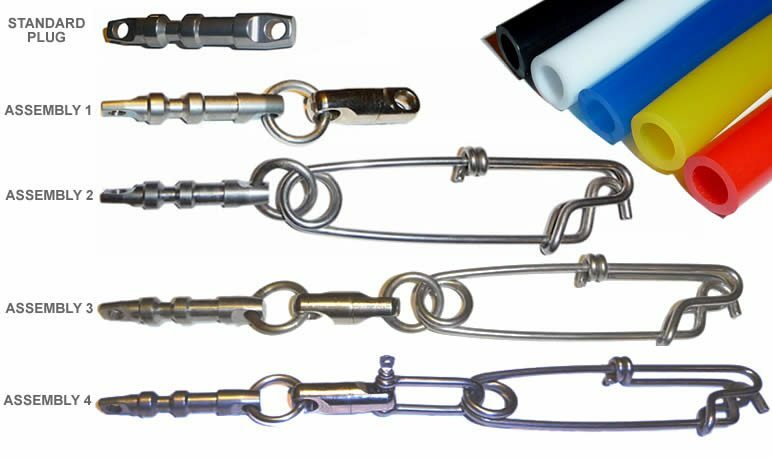 To complete your own floatline, you will need the floatline plugs, tubing, spectra core 5-10 feet longer than your floatline, and the finishing kit. 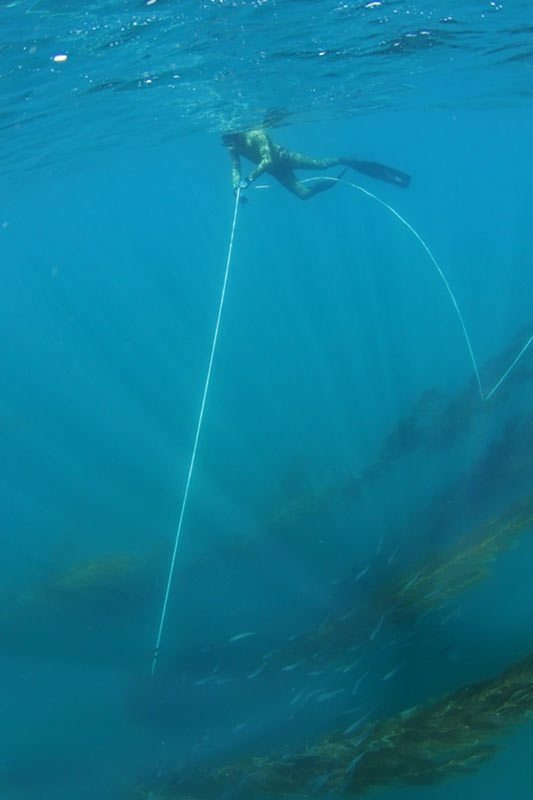 If you enjoy making your own gear, making a floatline can be a great spearfishing experience.